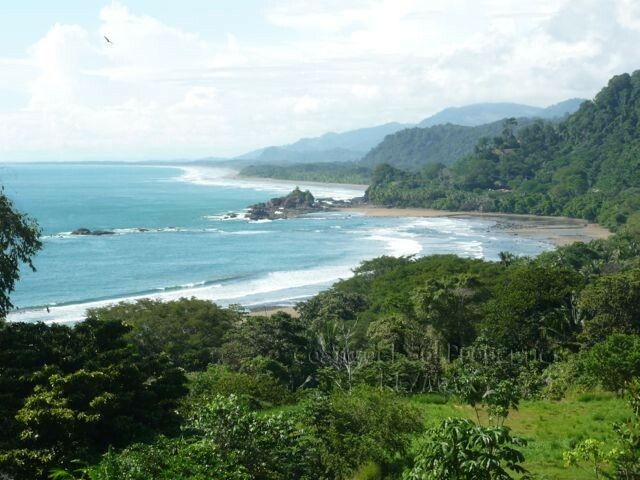 The foundation of Costa del Sol Properties is to sell and represent properties in the area around Dominical, Costa Rica, using the same principles and ethical practices the US and Canada employ as their guidelines. We verify the facts before we list a property and use the same standards as the US and Canada. Our clients will not be surprised when they see the property for the first time. 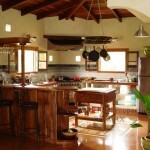 You will get the facts and have a true feel of the property before you arrive. No high pressure here as we want both the seller and buyer to be comfortable with the resulting transaction. Once you arrive, the beauty of this part of the country and the people of Costa Rica will do the rest to capture your heart. 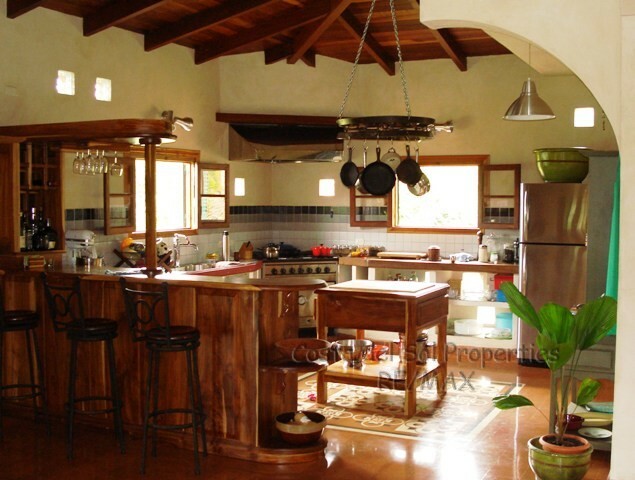 We offer a wide variety of properties including homes, commercial property, hotels, lots, and more. Check out our website to see our listings and don’t hesitate to contact us with any questions or inquiries. 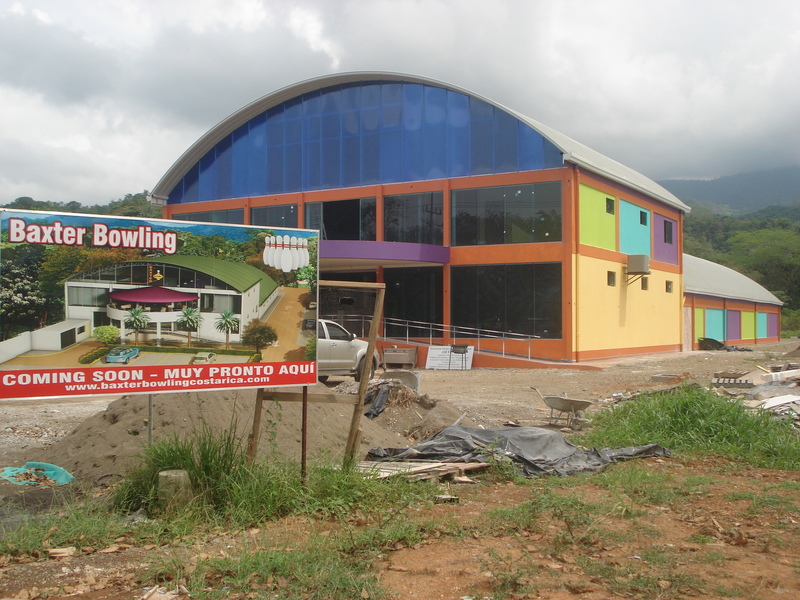 Baxter Bowling, Sport Bar and Restaurant. Hello customers and friends of Corcovado Rent A Car, today we have a very good news for all the Osa Peninsula. 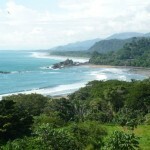 In next months we are going to have a Bowling in Corcovado, Between Ojochal and Chonales very near from Uvita. 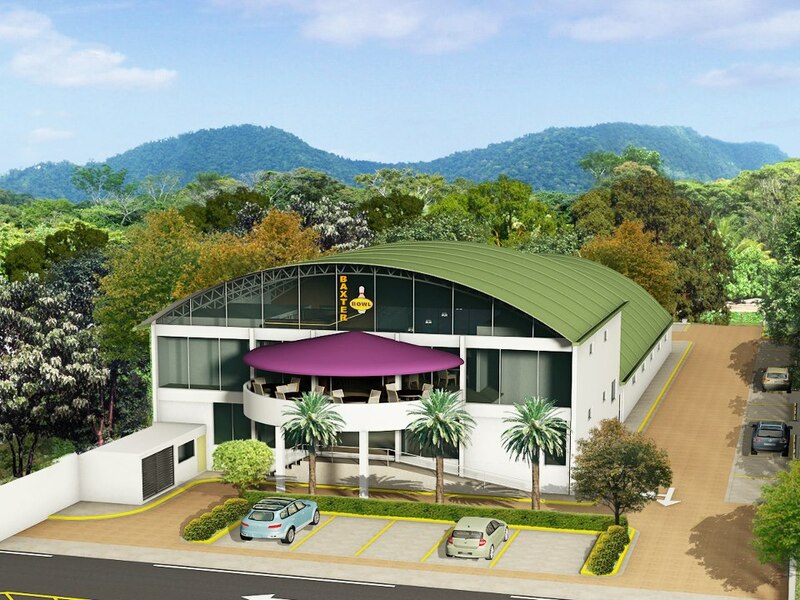 Also this Bowling will have services of Bar and Restaurant. This are real pictures taking this April 2013 more information clic here. Corcovado Car Rental, is the first company to operate in the Corcovado area, Osa Peninsula and Puerto Jimenez Airport we have a modern fleet of vehicles and great prices. 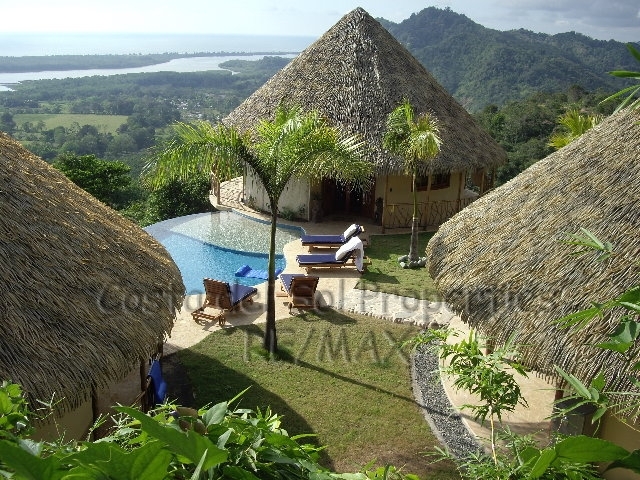 Strategically located in front of Puerto Jimenez Airport and free shuttle service. Remember we do not charge Airport Taxes! We are the Puerto Jimenez Car Rental company. We greatly enjoyed the excellent customer service and dedication shown to us by Jairo and Diego of Corcovado Car Rental Office Tim C.
Today, I had the pleasure of lorny from Corcovado Rent A Car helping make my reservations. I want you to know he is professional, timely an excellent customer relations person! Tommy H.
The service has been spectacular. Thanks Diego for the great service Scott Q.
I would like to tell you about a car rental company in South puntarenas that I have twice rented from and have been very pleased with their services. The name is Corcovado Rent A Car company. 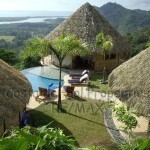 I rented from their main office in from of Puerto Jimenez Airport. A man named Jairo, was assigned to help me. He was courteous and prompt. Dave L.
“Everything was ready when I arrived. The rental process was fast and simple, and the staff kind, courteous and attentive. The car was in perfect shape and was just what I needed.” Peter B. 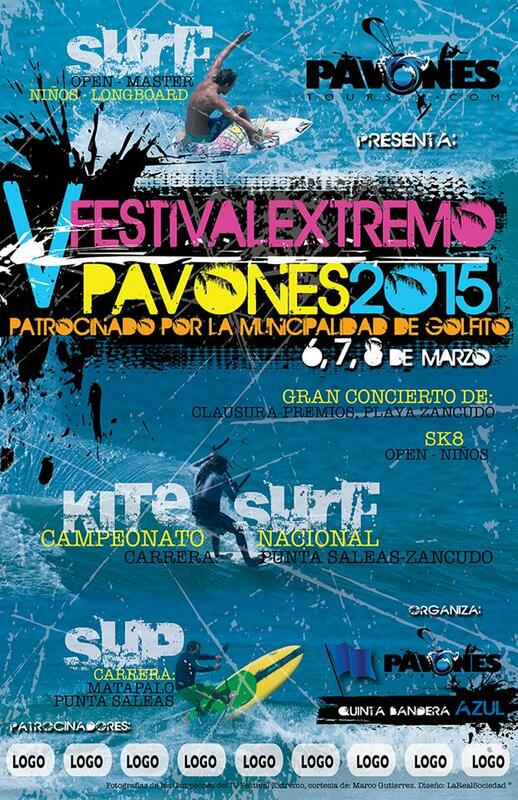 Not only do I rent several cars a year from your company in Puerto Jimenez, every surfer I know going to Pavones rents from your company. Joan F.